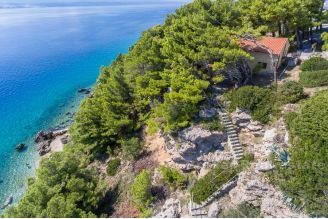 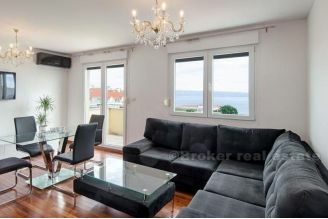 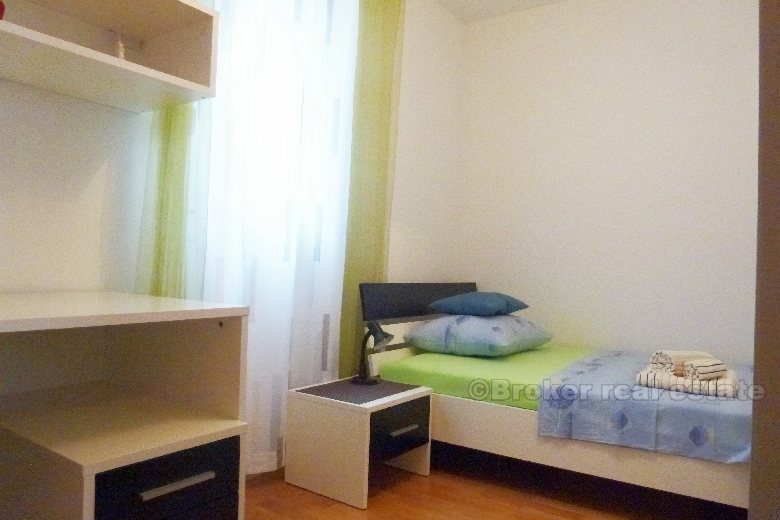 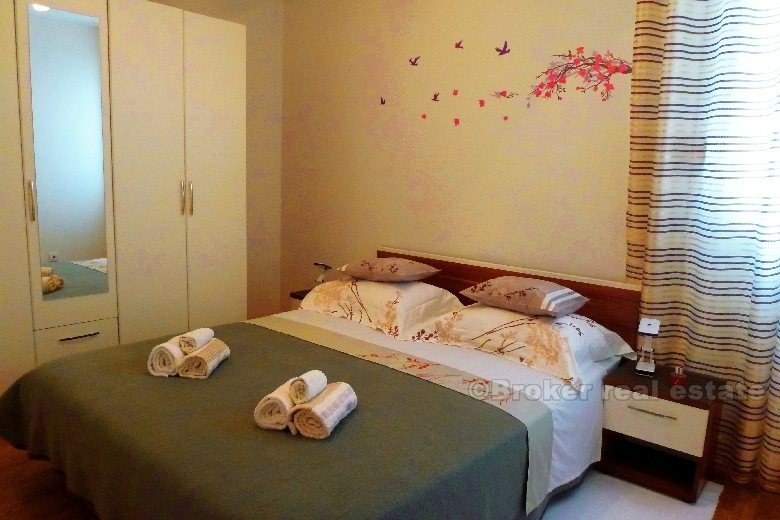 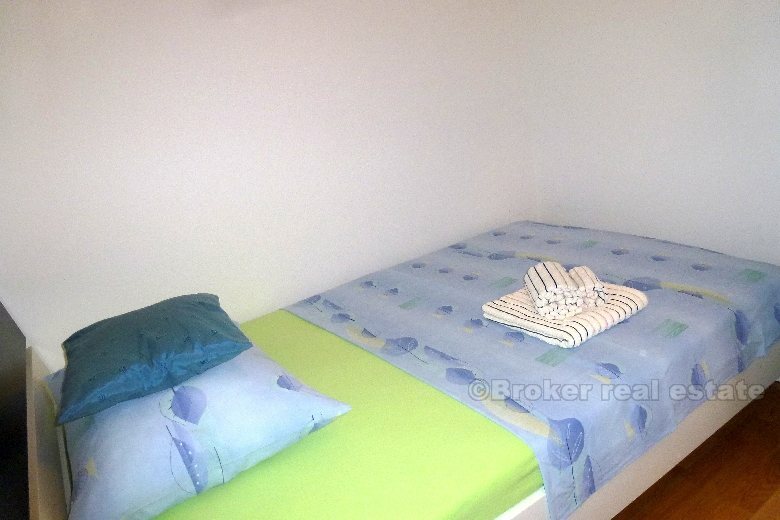 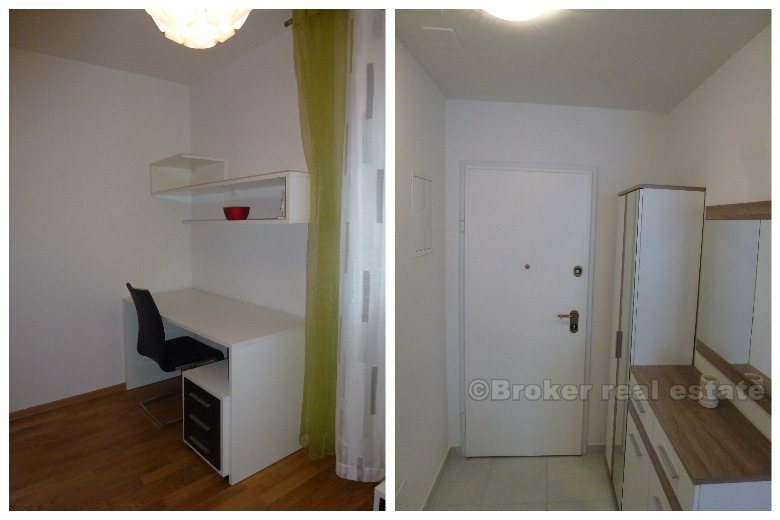 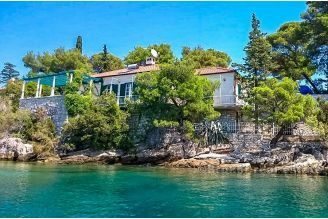 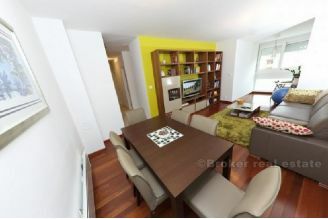 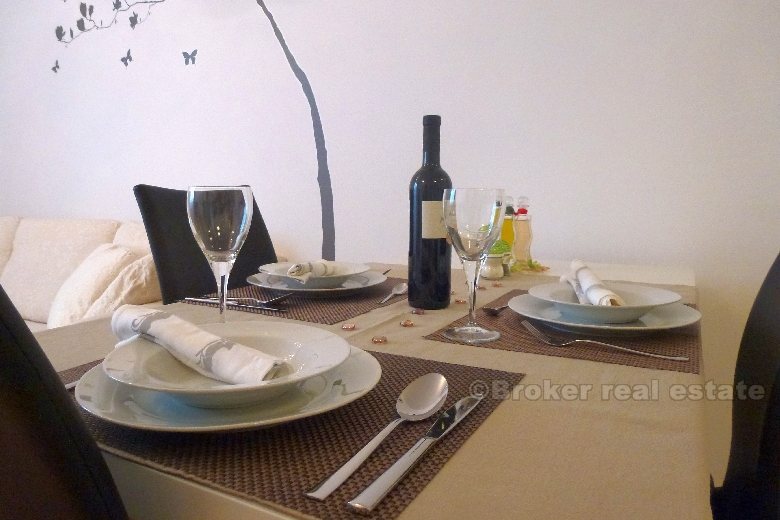 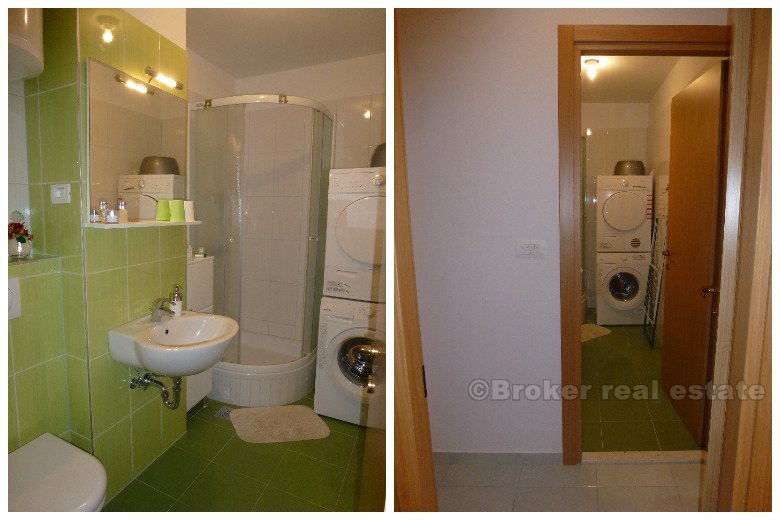 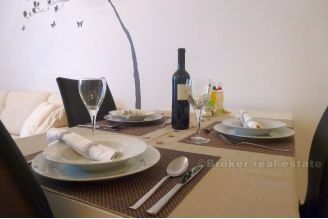 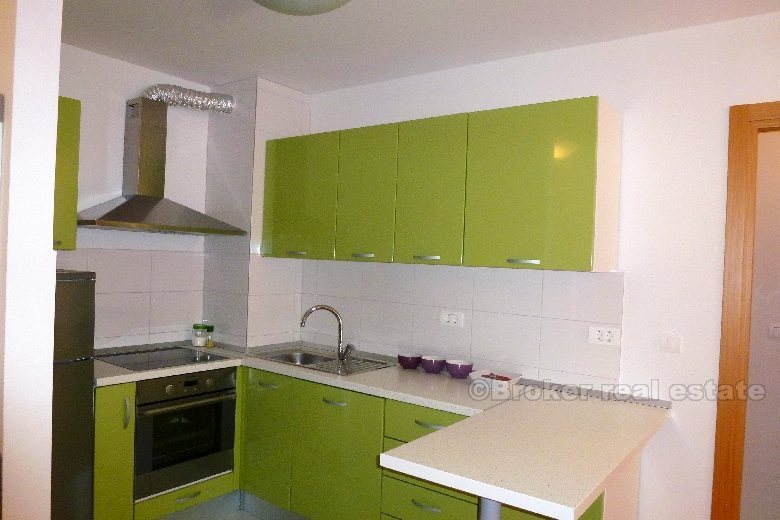 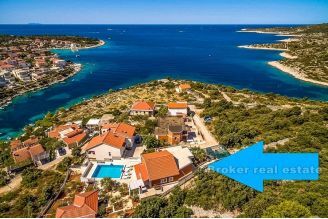 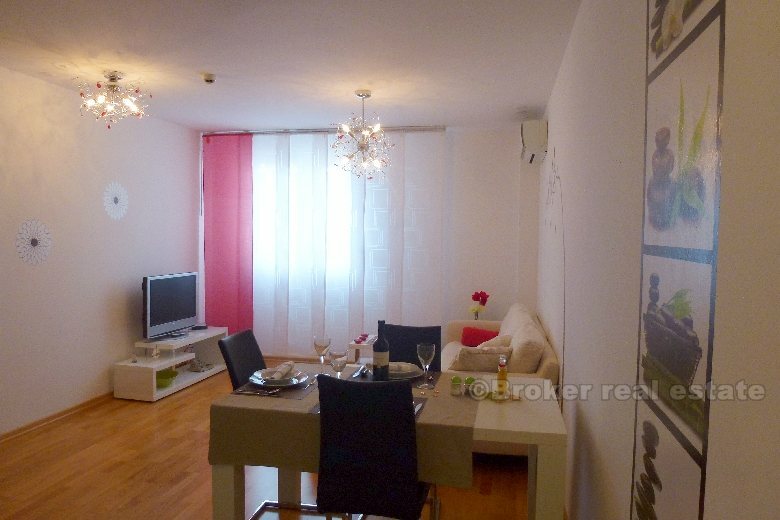 Apartment for rent in Split, Znjan district. Located on the second floor of the new building. North-south orientation. 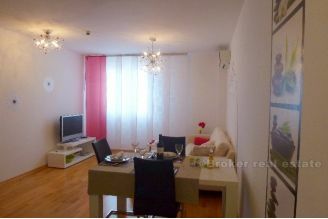 It consists of two bedrooms, bathroom, living room, kitchen and hallway. 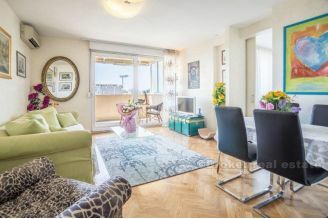 The apartment comes with a parking space with storage room in the garage, which is connected to the elevator with the apartment. 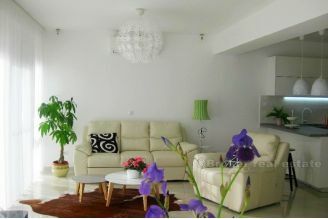 The quiet and peaceful environment without noise. Near the pharmacy, grocery, bakery, coffee shop, pizzeria. 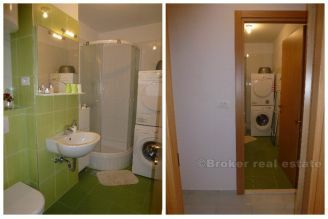 The price includes all utilities (municipal fee, reserve, sweeping staircases, the internet) except electricity and water. 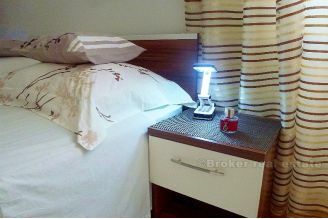 Fully equipped apartment with new appliances, linens, dishes, etc.. 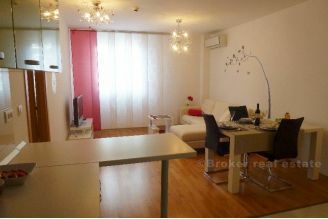 Rent for business people for an extended period.